EMERYVILLE, Calif., October 12, 2018	(Newswire.com) - ​​​With tuition costs at an all-time high, especially when related to the average median income, more students are in need of some sort of financial assistance to attend college. Some take out loans, some apply for scholarships and grants, and others try to utilize a mix. 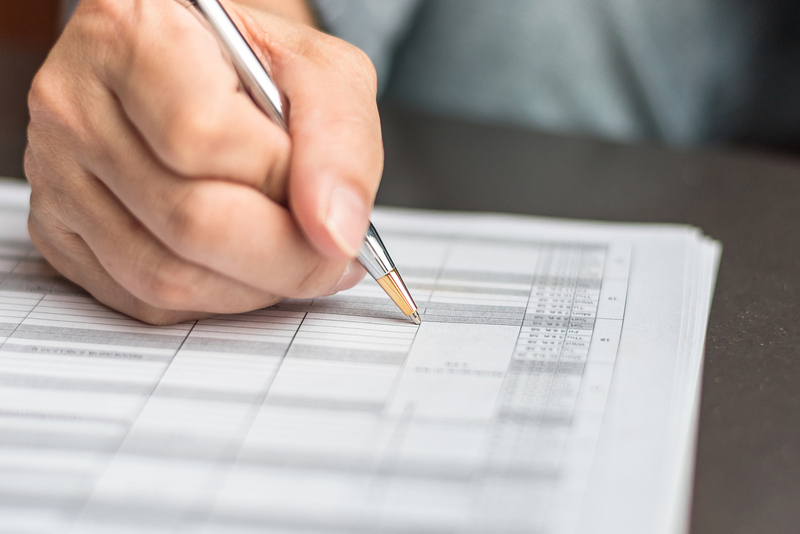 The more grants someone is able to utilize, the less they will have to take out in student loans to afford their education. 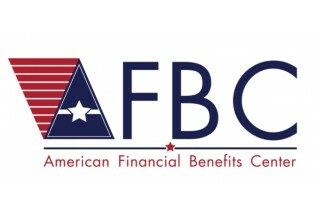 American Financial Benefits Center (AFBC), a document preparation service company that has helped many student loan borrowers apply for federal repayment programs when repayment has become difficult, worries about increasingly tight restrictions on government student aid and how that will affect current and future borrowers.